This year marks the 45th anniversary of Earth Day, (April 22nd) but here at Marina del Rey Toyota in Los Angeles, we like to celebrate all month long! Earth Day was created for the purpose of us taking a day to appreciate the beauty and fragility of our earth, and become aware of all the activities we can partake in to make our planet a better place. In honor of Earth Month, Marina del Rey Toyota will be “axing the tax” on all 2015 Toyota Prius models. This means up to $2,000 factory cash back on any new Prius! Now the only hard part is picking which one is best for you and your family! If you live in the LA region and are on a tight budget, but really want to save money in stop and go traffic, we recommend the Prius c. It is roughly around the same price as similarly equipped subcompacts but gets much better gas mileage. 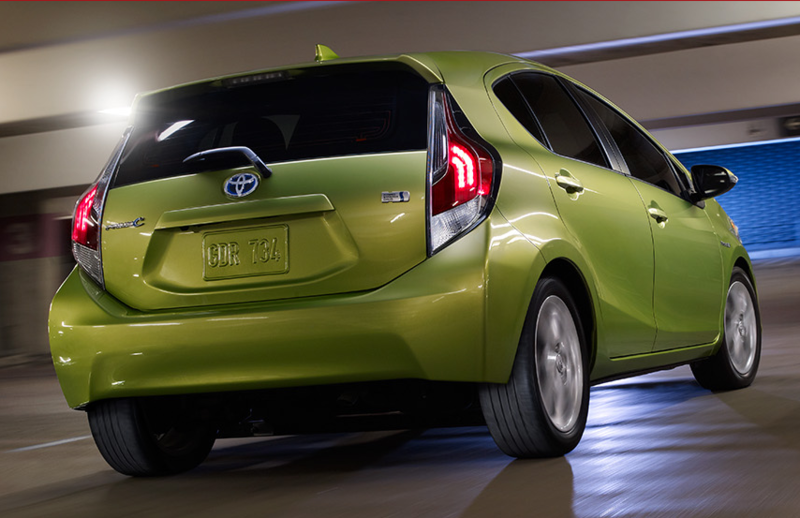 The Prius c is estimated to receive 53/46 mpg city/highway which is one of the best fuel economy ratings of its class. Right now at Marina del Rey Toyota, you can also lease the Prius c One for only $159 per month. Click here for more details. 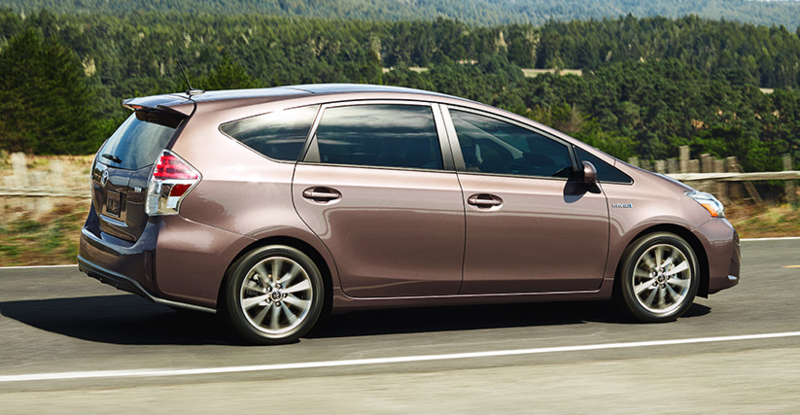 Consumer Guide says that the Prius V is one of the best values on the market today, and with good reason! For around $30,000, you receive excellent fuel economy (44/40 city/hwy mpg), a large cargo area, generous head and legroom in the front and back seats, and plenty of high-tech features. If you are looking for comfortable and versatile hybrid for the family, we recommend that you come and check out the Prius v! Choose any other Prius trim (Two, Three, Four) and you will receive everything you are looking for in your next eco-friendly vehicle. The Prius hatchbacks provide one of the largest cargo areas in the class reviewers are fans of the spaciousness that the front and back row seats provide. We invite you to explore our extensive Prius inventory to find the perfect one for you and the whole family!